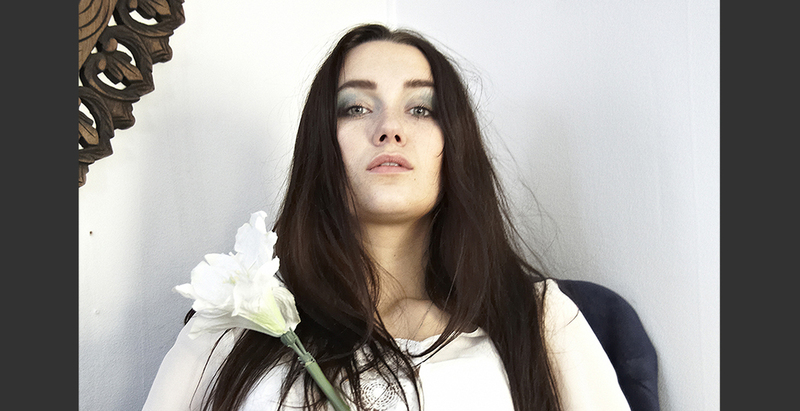 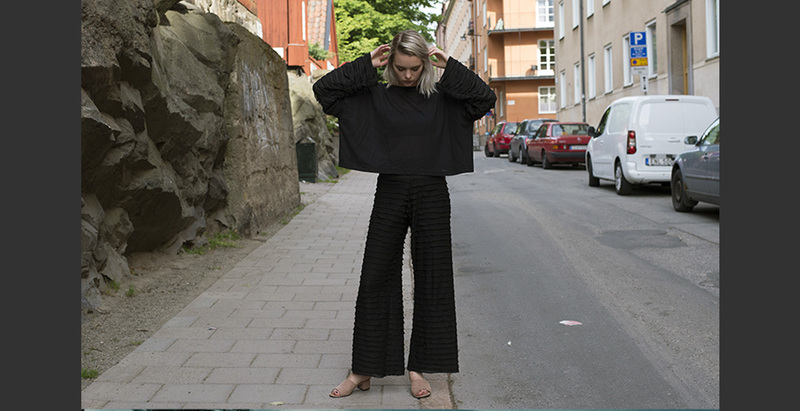 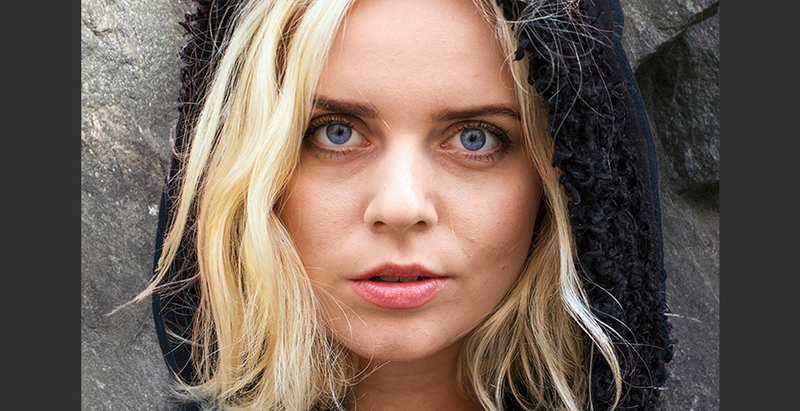 LINA HANNO is a swedish independent fashion designer. 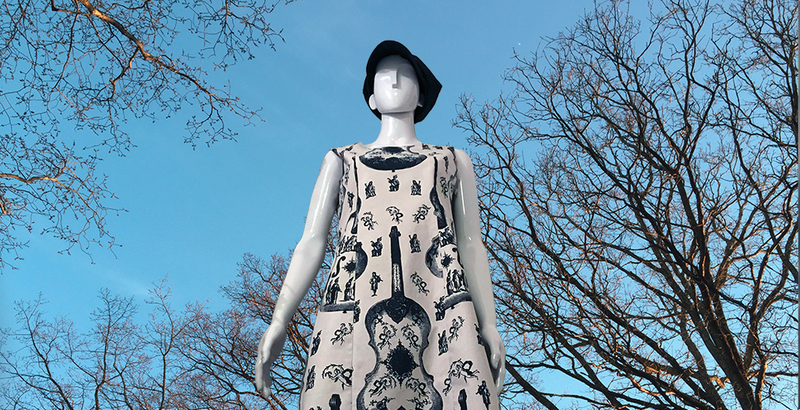 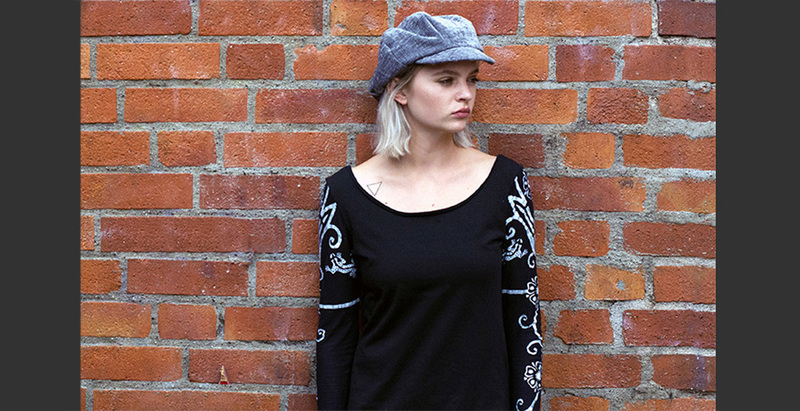 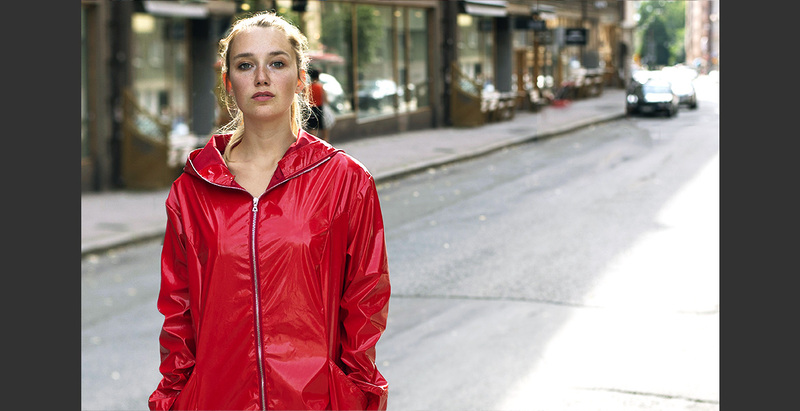 and produced in Sweden, in limited, exclusive number with fabrics chosen from a perspective of sustainability. 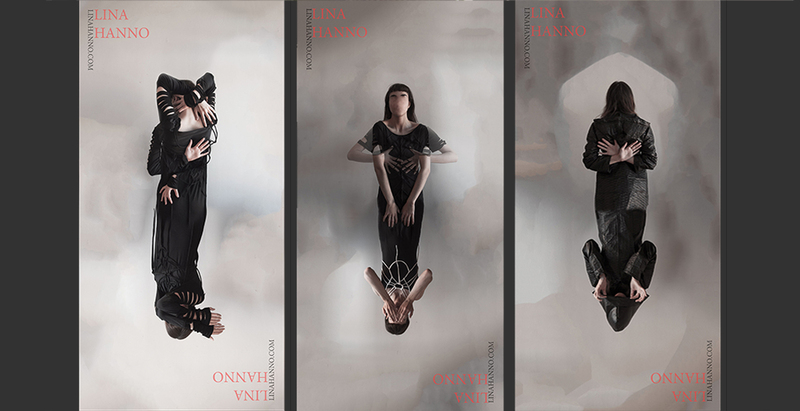 The collections of LINA HANNO are inspired by the transient in nature and you will feel both handsome and comfortable in the clothes. 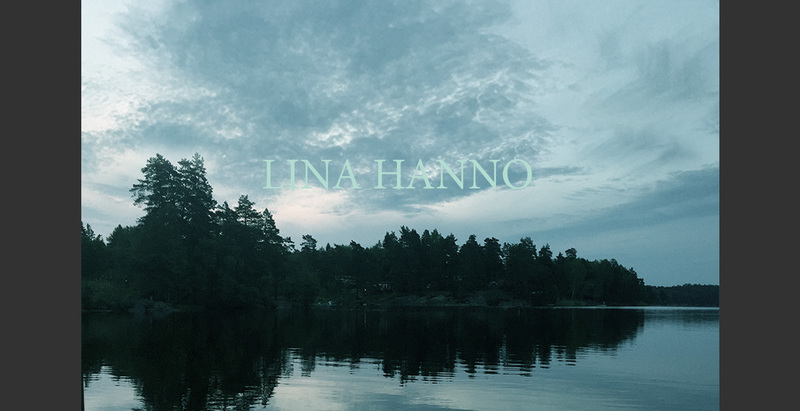 Follow LINA HANNOsweden on instagram.